SAN JOSE, CALIF. (December 13, 2011) — VirtualPBX, the pioneer and leader in hosted PBX phone systems, announced today that TMC, a global, integrated marketing company, has named Virtual PBX Complete with VoIP Anywhere as a recipient of its 2011 Unified Communications Excellence Award. Virtual PBX’s latest service, VirtualPBX Complete with VoIP Anywhere, is a hosted PBX phone system designed with small- and mid-sized businesses in mind to allow professionals the freedom to carry their business extensions around the world. The system features Open VoIP Peering capabilities to eliminate the need for expensive analog phone lines and allow users to access full business phone services through their softphones. Unified Communications Excellence Award winners are published in the November 2011 issue of INTERNET TELEPHONY magazine. Virtual PBX believes you never get a second chance to make a good first impression – especially when it comes to serving your customers. Our hosted PBX phone service gives small and growing businesses a professional, fully automated call answering and routing solution that can be up and running in a matter of minutes. Forget the hassles and costs of buying and maintaining your own PBX hardware. With Virtual PBX, your employees, whether in one location or far-flung, can focus on serving your customers while we provide the advanced features and responsiveness that give you a competitive edge. 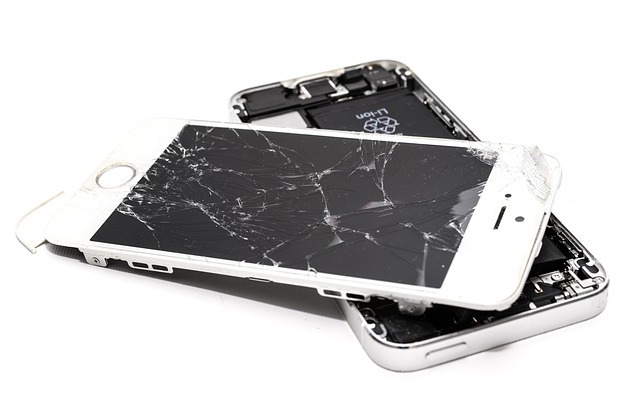 We also offer a backup phone service to ensure your business stays up and running should disaster strike. TMC is a global, integrated media company that helps clients build communities in print, in person, and online. TMC publishes the Customer Interaction Solutions, INTERNET TELEPHONY, Next Gen Mobility and Cloud Computing (formerly InfoTECH Spotlight) magazines. TMCnet.com, which is read by two million unique visitors each month, is the leading source of news and articles for the communications and technology industries. TMC is the producer of ITEXPO, the world’s leading B2B communications event. In addition, TMC runs multiple industry events: 4G Wireless Evolution; M2M Evolution; Cloud Communications Expo; SIP Tutorial 2.0:Bringing SIP to the Web; Business Video Expo; Regulatory 2.0 Workshop; DevCon5; HTML5 Summit; CVx; AstriCon; StartupCamp; MSPAlliance MSPWorld and more. Visit TMC Events for a complete listing and further information.